maintaining a sensible diet. 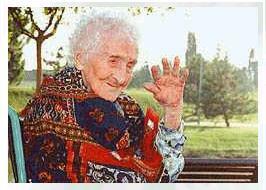 The record holder of maximum longevity belongs to France's Jeanne Calment (see Figure 10a), who lived to be 122 years and 164 days old. Longevity ran in her family. Calment's mother lived until she was 86 and her father until he was 94. Her personal outlook of life may also contribute; it is said that she was immune to stress. She was once quoted: "If you can't do anything about it, don't worry about it." Italians aged 105 and older. Critic notes that there are basic limitations imposed by body design such the non-replicable neurons which will continue to wither and diie as a person aged, placing upper boundaries on humans' natural lifespan. 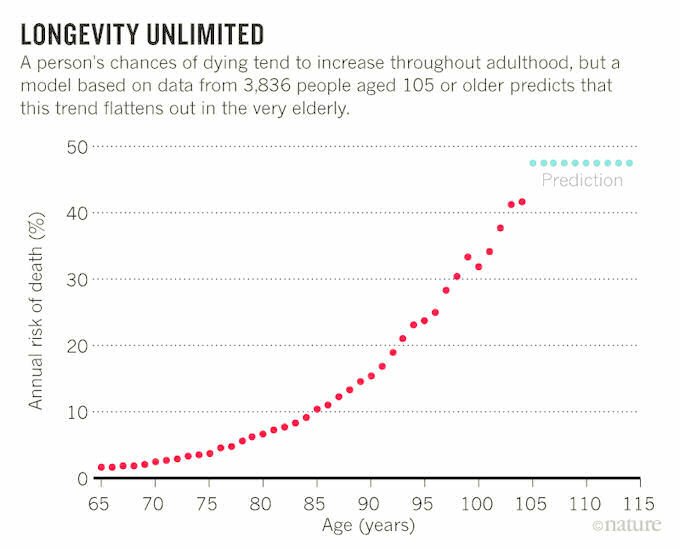 (see "Longevity Data Hint at No Natural Limit on Lifespan", Nature, 5 July 2018). on aging or related diseases once the person has passed 75 year old (see a brief report and also more detail from the links in the report). Study in 2006 reveals that antioxidants are beneficial only from natural food sources. Double-blind randomised controlled trials indicated that supplements failed to pass the test time and again. At best, they are a waste of time and money. At worst they could be harmful. For examples, beta carotene supplement is found to increase the risk of lung cancer in smokers; vitamin C may accelerate atherosclerosis in some people with diabetes; vitamin E is clearly doing something, but it loses its antioxidant power inside the body. These vitamins are useful only in people with such deficiency already. No one knows for sure why the supplements do not work. One explanation argues that because the antioxidant in fruits and vegetables are bound into tough, fibrous material, they hang around in the stomach and colon, where they can neutralise free radicals. Figure 11b lists the top 20 antioxidant foodstuffs rated by the US Department of Agriculture in 2004. TE = Trolox Equivalents. Trolox is a vitamin E derivative which is used as the standard benchmark for antioxidant power. By way of comparison, 100g of wholegrain bread contains 1421 mol of TE. Recently researches try to understand the interplay of nutrition and genetics - the link between foods and genes. The goal is to take the guesswork out of the things we eat. Besides pinpointing the specific gene expression triggered by certain food, they also want to find out how different alleles (variants of a gene) interact differently with a certain substance. For example, cardiologists used to put people with high blood pressure on a low-salt diet, knowing it doesn't work for as much as half the population. The rationale is: even if it doesn't work, it can't hurt. In the future, an examination of the gene would determine if the patient is susceptible to the treatment. And nutrition plan will no longer be one rule for all (people). It will be tailored to each individual according to the genetic make-up. 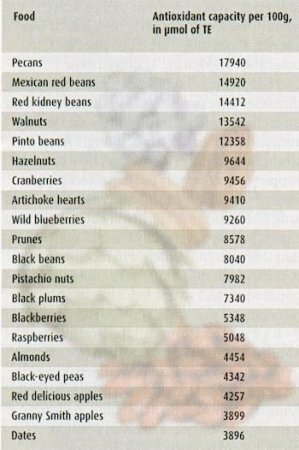 Table 05 listed a few of the "good foods" and their link to the genes. Rapid chemical buffering - The balance is restored by buffers in the blood. The buffers are supplied by withdrawing minerals from other organs including the bones, soft tissues, body fluids and saliva. This occurs almost instantly but buffers are rapidly exhausted, requiring the elimination of hydrogen ions to remain effective. Respiratory compensation - This mechanism uses breathing to eliminate carbon dioxide (which produces acid). 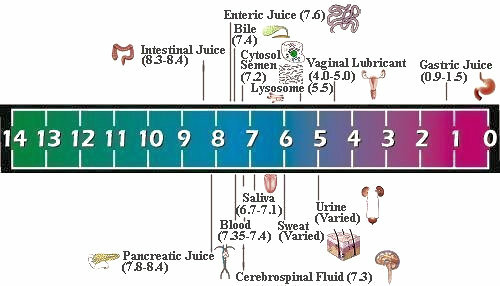 The respiratory center in the brainstem responds rapidly to changes in CSF (Cerebrospinal Fluid) pH (normally at 7.3). Thus, a change in plasma pH results in a change in ventilation within minutes. 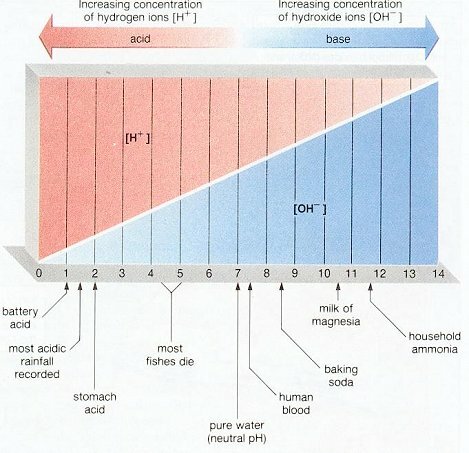 Renal compensation - The kidneys respond to disturbances in acid-base balance by altering the amount of bicarbonate reabsorbed and hydrogen ions excreted. However, it may take up to 2 days for bicarbonate concentration to reach a new equilibrium. 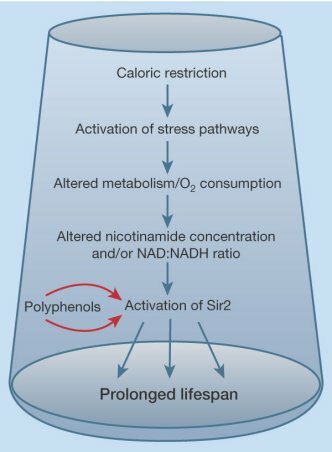 Diet adds one more way to control the pH level. foods (see for example: http://www.essense-of-life.com/info/foodchart.htm). A comparison of the pH food chart with the list of antioxidants (Figure 11b) shows that high alkaline foods may not be good antioxidants and vice versa. A possible strategy is to consume a little bit of each as a compromise between the conflicting benefits. 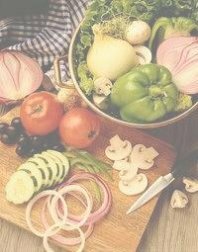 Calorie Restriction - Recently, it is observed that the most efficient way to delay aging is through caloric restriction. 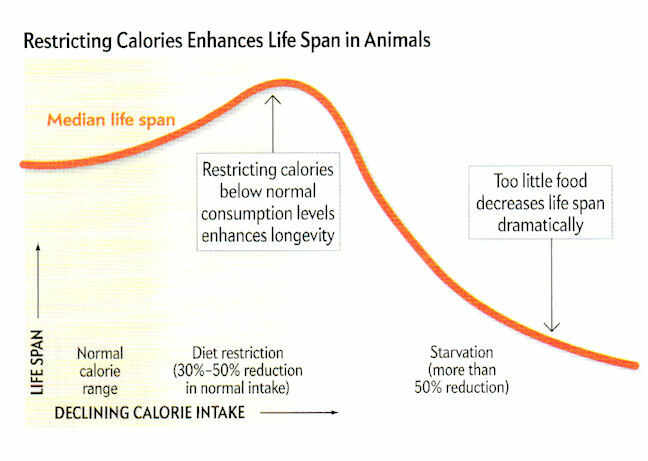 It is found that healthy and long-lived mice and rats are produced by reducing 30 - 40 percent the calories in the animal's diet (Figure 12d). It seems that the animals have switched their metabolism from a pro-growth mode to a pro-repair mode. Studies have shown that caloric restriction triggers a pathway that produces the Sir2 enzyme, which prolongs the life of yeast and worm. The latest research tries to manipulate the level of IGF-1 (insulin-like growth factor-1) protein so that people can maintain the pro-repair mode without dietary restriction. It is reported in 2009 that caloric restriction can slow the aging process in a primate species. It reduces the risk of developing an age-related disease by a factor of three and increased survival. In the experiment with rhesus monkeys, it is found that after 20 years, 80% of animals on calorie restricted diets survived, versus 50% of control animals permitted to eat freely. The big question now is whether caloric restriction works in humans. A 2010 study indicates that the restriction works with proteins (meat, eggs, and dairy products) only. It seems that the amino acids in proteins activate the TOR molecule, which has been found to set off a chain of reactions that boost cell growth at the expense of longevity. Calorie intake is not critical to prolong life. The focus to find anti-ageing drug is now switched to compounds that block TOR. 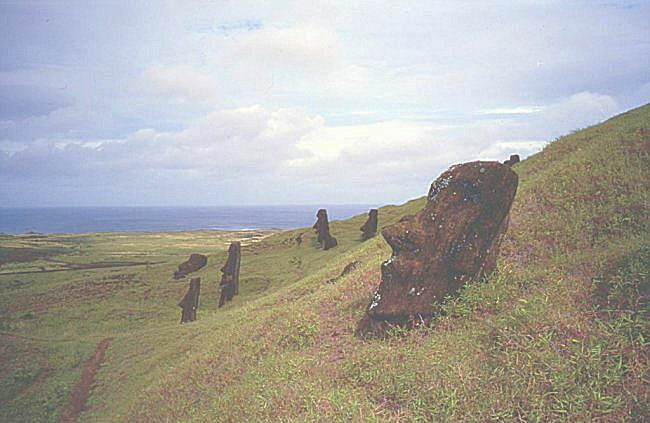 The drug was discovered in a vial containing dirt from Easter Island. It is called rapamycin for Rapa Nui (the local name for Easter Island). Further study of TOR is published in a January 2012 "Scientific American" article. 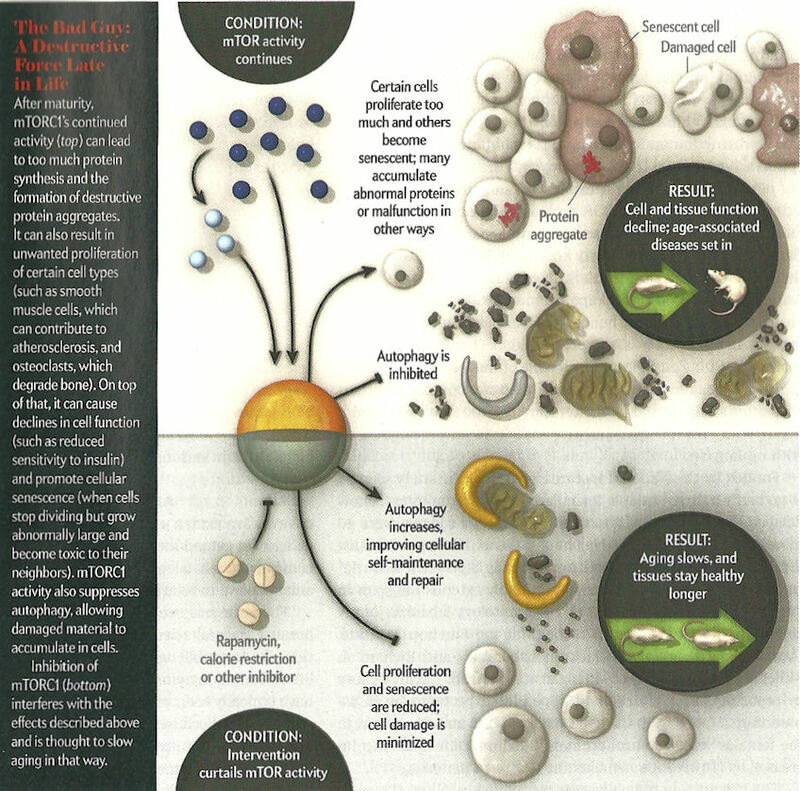 It is found that TOR is beneficial to the growth of organisms when resources are plentiful, its inhibition reverts the mode to cell maintenance and repair when resources are scarce (Figure 12e1). 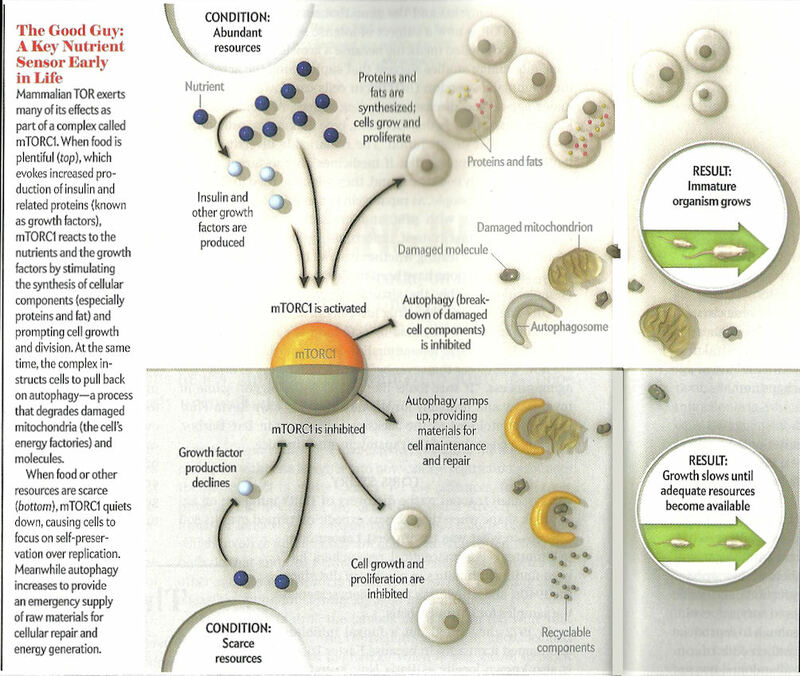 The growth mode becomes a problem in late life when too much cell proliferation leads to age-associated diseases. Experiments show that intervention to curtail TOR's activity prolongs life in organisms including yeast, worm, fly, and mouse (Figure 12e2). One theory suggests that evolution doesn't care about old age because there is no such thing in nature, where life would be terminated by predators, infections, accidents, ... before reaching such stage. However, it seems that there is an ancient mechanism conserved to slow down aging under some circumstances. Another explanation posits that the life-extending effects of TOR suppression, calorie restriction and gene mutations that block pro-growth hormones are merely accidents of nature - ones that happen to interfere with the "twisted growth" of aging, causing it to play out more slowly then usual. In effect, the TOR pathway behaves very much like an aging program even though it was built to aid early development. After all that is said and done, The drug, rapamycin, for switching off the TOR pathway turns out not to be the long sought elixir of life because of its side effects on human causing high blood cholesterol, anemia, and slow wound healing among other things. Another drug, metformin, might be an alternative, although much testing would be needed to evaluate its ability to extend life span. It is currently tested on mice. BTW, mTOR (in Figures 12d and e) means the mammalian version of TOR. Growth Hormone Supplements - The level of some important hormones, including growth hormone, do wane as we grow older, so it's tempting to suggest that supplementing them might slow down the ageing process. Today business is booming for companies that make human growth hormones such as hGH, DHEA and melatonin. When small doses were administered daily, there was increased mobility, less joint pain, more restful sleep, a greater sense of psychological well-being, and many other characteristics of ageing reversal. However, research also indicates that the growth hormone may have the opposite effect in the long run and may cause cancers. lifestyle to an advanced age even in the mentally and physically disabled. Estimates suggest that up to half of the physical decline associated with old age may be due to lack of physical activity. Factors such as muscle mass, bone strength and joint flexibility can be improved dramatically with regular exercise. Physical activity helps prevent the development of diseases such as cardiovascular disease, type II diabetes, osteoporosis, arthritis, colon cancer, obesity and injury prevention (by maintaining muscle strength). Gentle exercise helps make the bones stronger and less likely to break. A government recommendation urges the seniors to take part in 30 minutes of moderate physical activity, such as a brisk walk on most days of the week. Recently in 2004, it is found that the activity level of skeletal muscle modulates a range of genes, which produce dramatic molecular changes - and keep us healthy. The skeletal muscle is the largest single tissue type in the human body. We have more than 640 muscles, accounting for between 30 and 40 precent of total body weight. 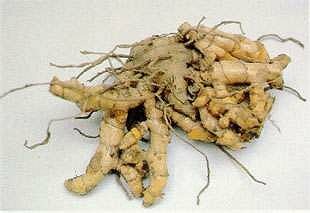 It uses as much as 25% of the energy consumed by the body at rest. Skeletal muscle continuously adjusts its composition to meet the acute or chronic demands placed on it - a process called plasticity. It has been shown that one-third of skeletal muscle in an immobilized limb can disappear within weeks. It is as if skeletal muscle recognizes that it is not needed and "remodels" itself into weak muscle. In order for skeletal muscle to exhibit plasticity, specific genes in the muscle sense the change in its usage and respond by altering the quantities of proteins that they produce. 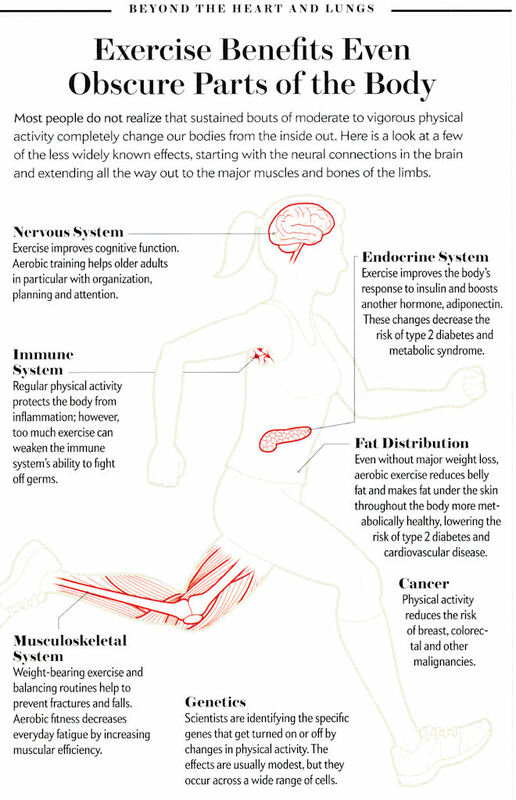 Figure 12f shows the benefits of exercise to the various part of the body. time - some have half-lives as long as a week (green). 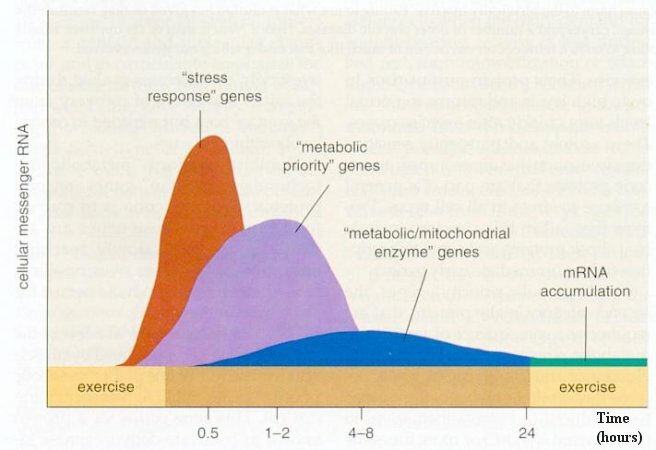 This last category of genes plays a role in muscle plasticity - the increase in mitochondrial and capillary concentrations that comes with fitness. Mental Activities - Dementia is largely a disease of old age, affecting 50% of those over 85. The leading cause of dementia is Alzheimer's disease. In the brains of sufferers, whole areas are filled with deposits, or plaques,and tangled whorls of protein that damage the surrounding neurons. The cause is still unknown, but people are more likely to succumb if members of their family have had it, if they have suffered a head injury, or if they have Down's syndrome. There is no known cure. But a study shows that leisure activities requiring some mental effort, like reading books or newspapers, playing cards or board games and doing crossword puzzles were beneficial, in that they seemed to delay the onset of dementia. The benefit is related to frequency - the more the better (use it or lose it). On the other hand, there is the unsettling possibility that the very choice of less-stimulating activities is a signal that the disease is already underway. In that case, the patients just could not help themselves. New study found that although nerve cells die off slowly with age resulting in slower reaction time, creativity remains viable throughout our 50s, 60s, and 70s. Dendrites still flourish and make fresh connections in the brain's critical informaiton processing sector. Older people may not find inspiration in a flash (the "Aha"); new idea will come slowly and quietly. It is suggested that creative activity such as community-based arts programs can help older people to keep healthy and to stay mentally vigorous. Coping with Stress - It is found that chronic tension makes cells deteriorate faster by significantly shortened the length of telomeres. The shorter the telomere, the shorter the cell's life span and the faster the body's deterioration. As more cells die, the effects of ageing kick in: muscles weaken, shin wrinkles and eyesight and hearing worsen. Further study reveals that even the perceptions of emotional strain will produce the same damaging effect. Learning to cope with stress could potentially improve quality of life, longevity, and the mood. 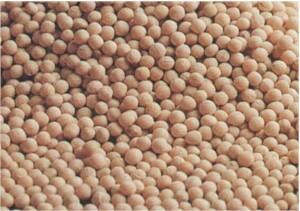 uninterrupted flow of oxygen, and few if any of the nutrients are stored for future use. Thus, brain cells are always living on the edge, and never relax. The benefit of meditation is to allow the brain a moment of rest. During meditation the brain would have a chance to repair damages to the cells and to flush out waste from within the cells. 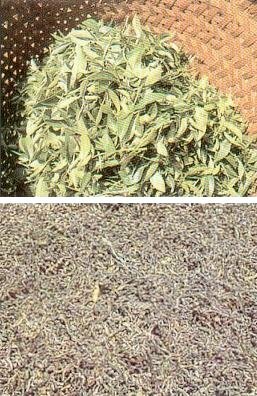 Other beneficial effects include the improvement of the immune system for fending off diseases. Figure 13 and 14 show a standing and a sitting posture for the "simplified" meditation. 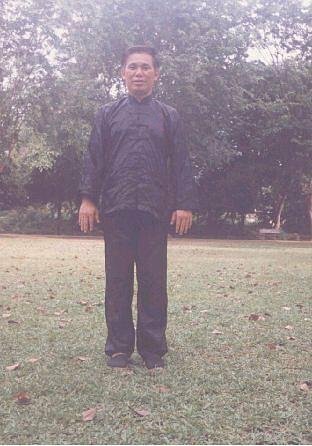 It is not important whether the practitioner is standing, sitting or lying down. The most important requirement is to relax both the mind and the body. Initially it may be necessary to find a quiet place to minimize distraction. Eventually the mind learns to detach from the noise and other external stimuli. The effect also shows up in daily life. For example, there would be more tolerant toward alien beliefs, obnoxious behaviors, and other unpleasant happenings; it would also improve mental alertness and physical fitness. See "common meditation methods" as appeared in the January 8-14, 2011 issue of "NewScientist"; also an update on meditation. Nicoyan Peninsula in Costa Rica - Men in Nicoya live to age 100 four times as often as men in the United States � even though their medical care costs only about 7 % as much. Sardinia - In this mountainous Italian island of Sardinia, farmers work hard in the fields, drink red wine, eat fruits and vegetables they grew themselves, and are taught to respect their elders. Okinawa - There is no word for "retirement" on this island. Men there have a fifth as much cancer as Americans, and a quarter as much heart disease. Loma Linda in California - It is about an hour's drive east of Los Angeles. Why should one city stand out amid the sprawl of Southern California? Perhaps, said researchers, because the Seventh Day Adventist Church there gives people a powerful sense of community. 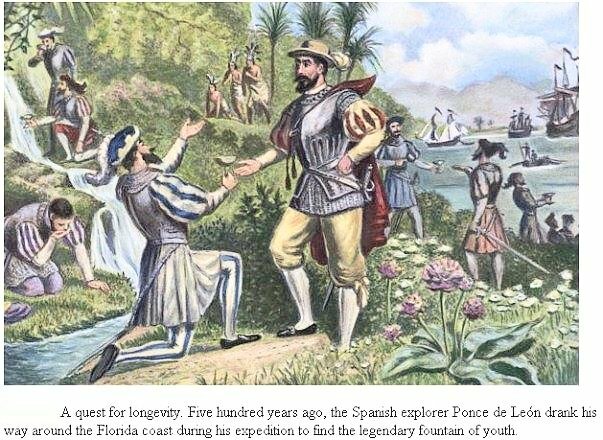 Many of the things people do in those widely dispersed places probably sound familiar. People there are active throughout their lives. They eat a lot of fruits and vegetables, but little meat. They don't get fat. They drink a glass or two of red wine a day. They put a premium on family, friends and religion to give them emotional support. 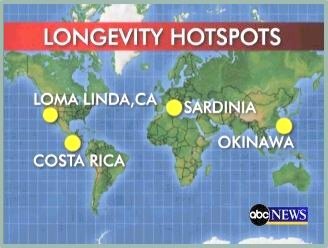 Genetics also clearly play a significant role in longevity. The few surprises found in these places include: high altitude and thinner air (which lowers one's blood pressure, and more exposure to the sun means more vitamin D), while eating nuts seems to enable people to live two or three years more than average. 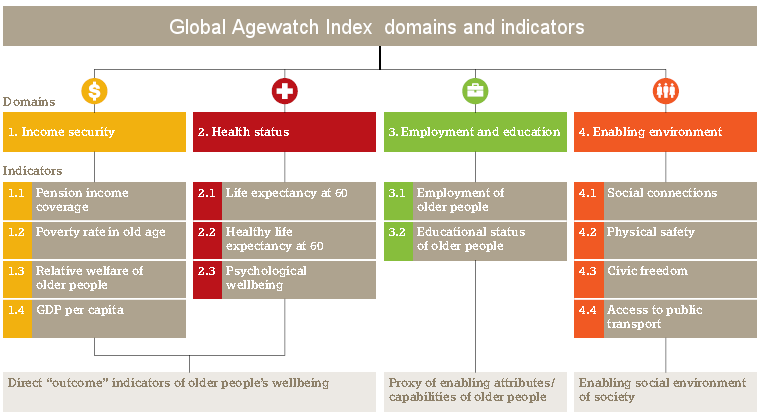 the social and economic wellbeing of older people (see table below for the criterions in computing the index). 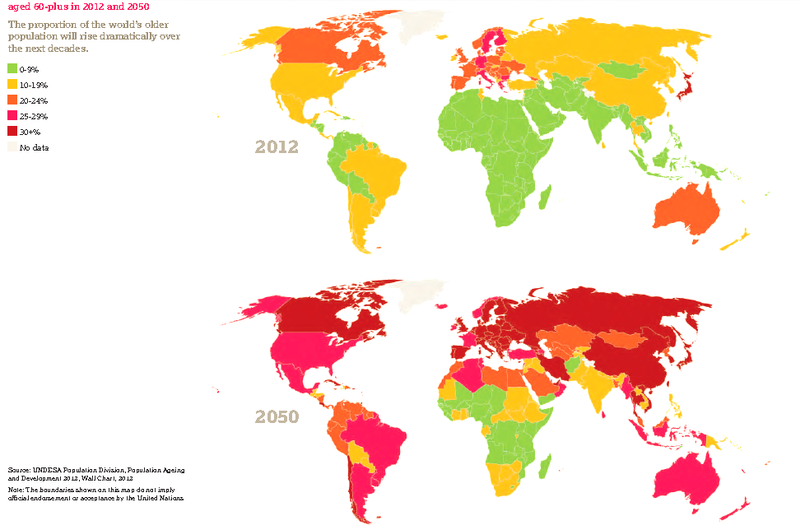 Figure 16 ranks 96 countries according to the wellbeing of elderly citizens. While countries in Western Europe and North America rank high in this 2014 survey, Figure 17 shows that these same countries grow old fastest in the next few decades. See the abovementioned links for detailed information down to the level of individual country.